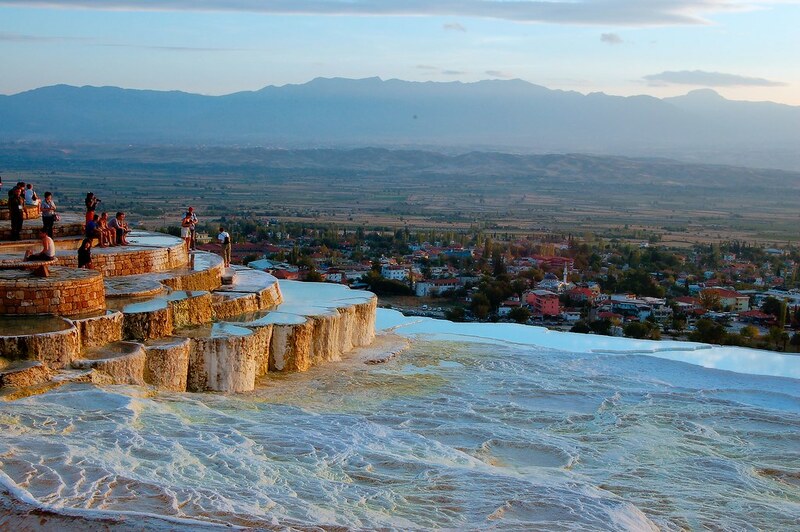 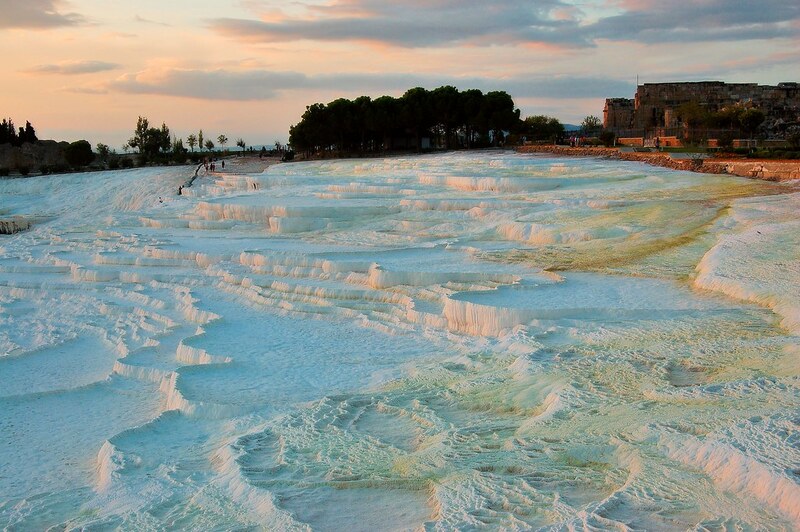 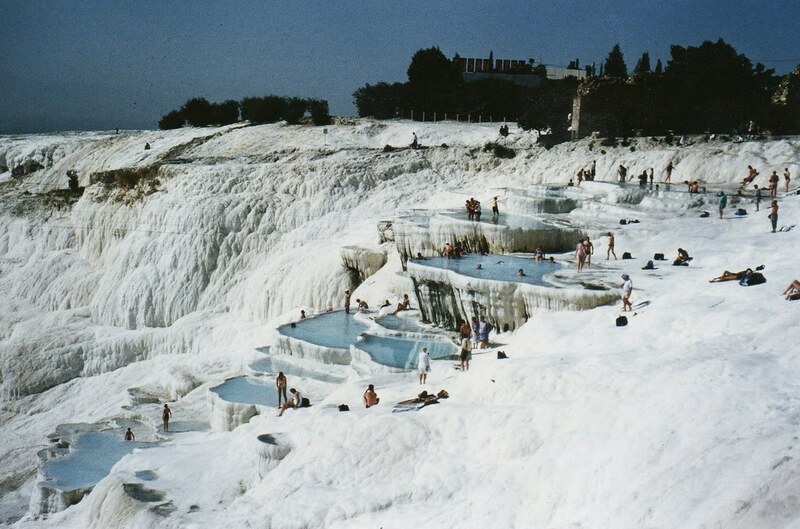 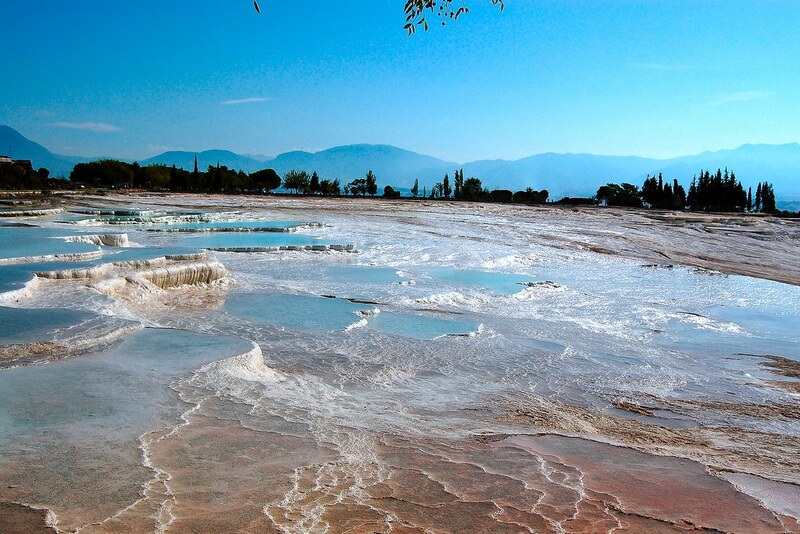 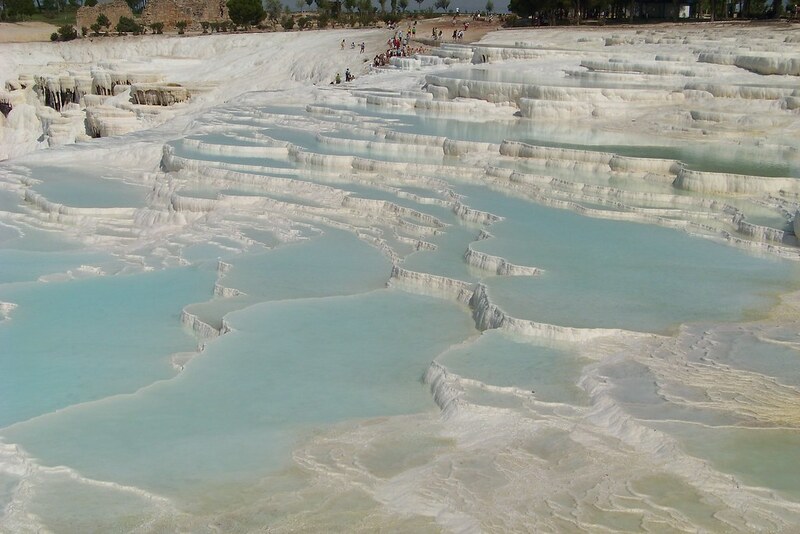 Denizli - Cotton castle - Pamukkale | Flickr - Photo Sharing! 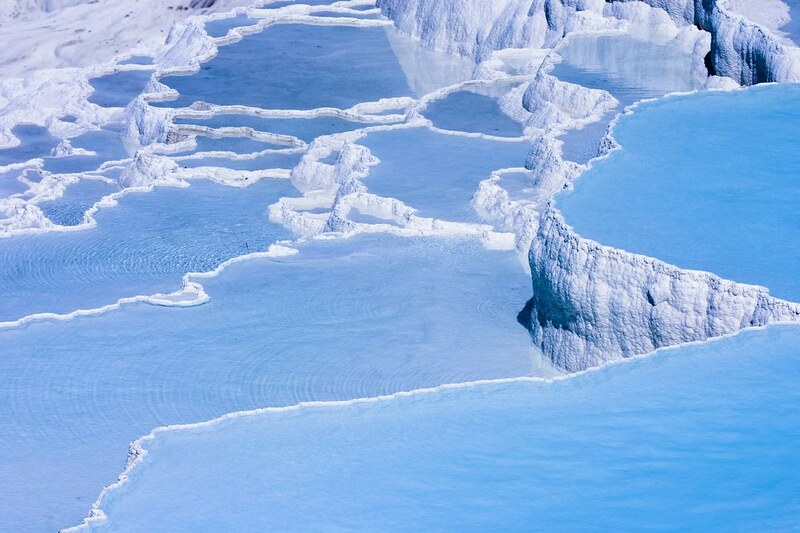 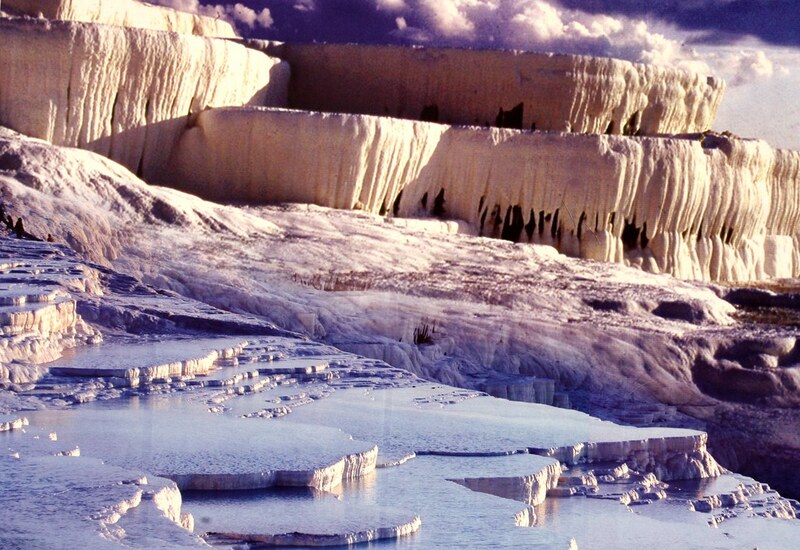 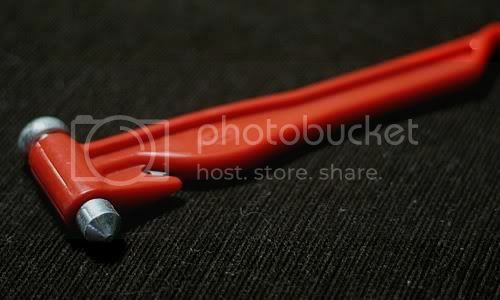 Pamukkale Travertenleri | Flickr - Photo Sharing! 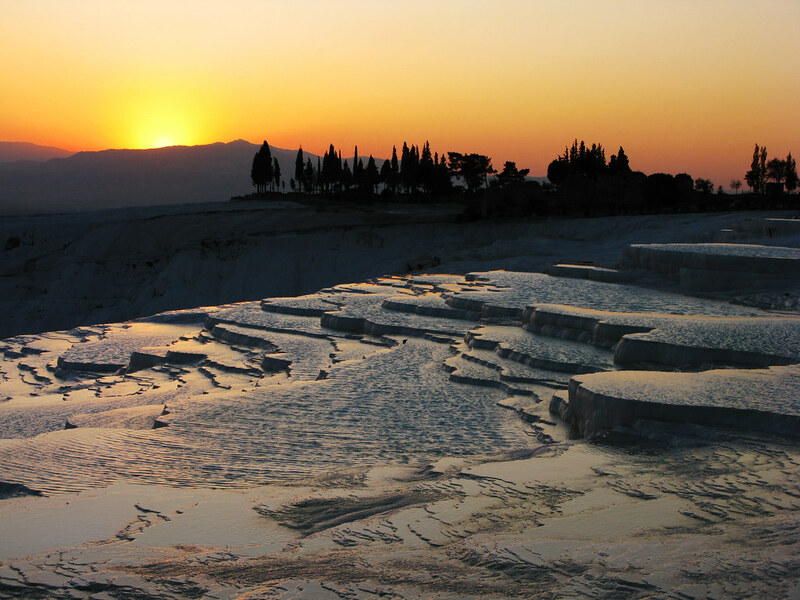 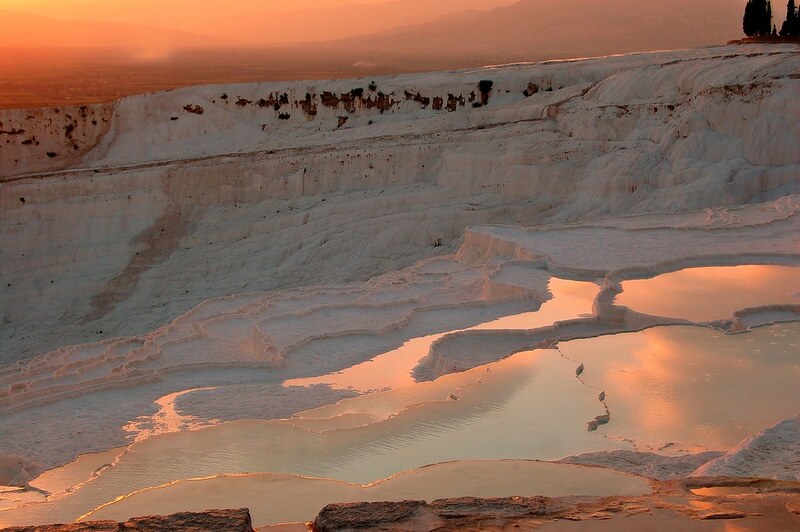 Pamukkale | Flickr - Photo Sharing! 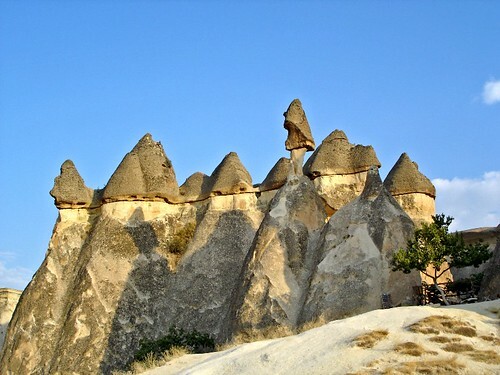 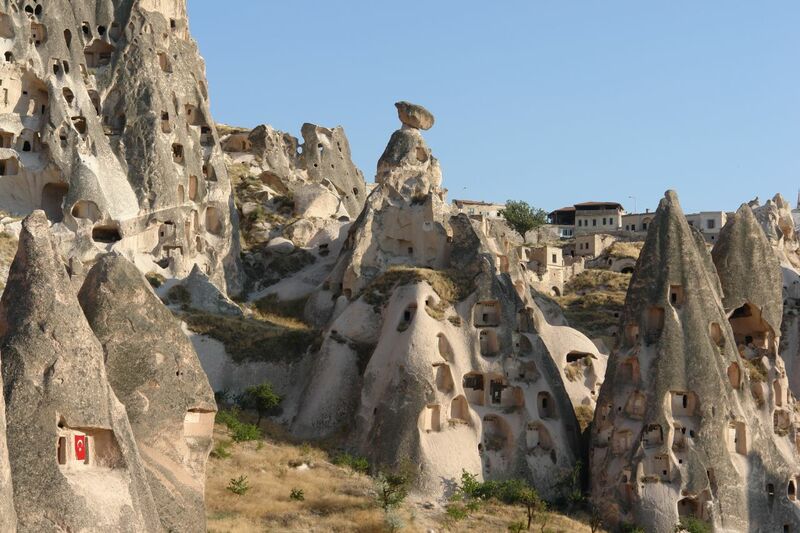 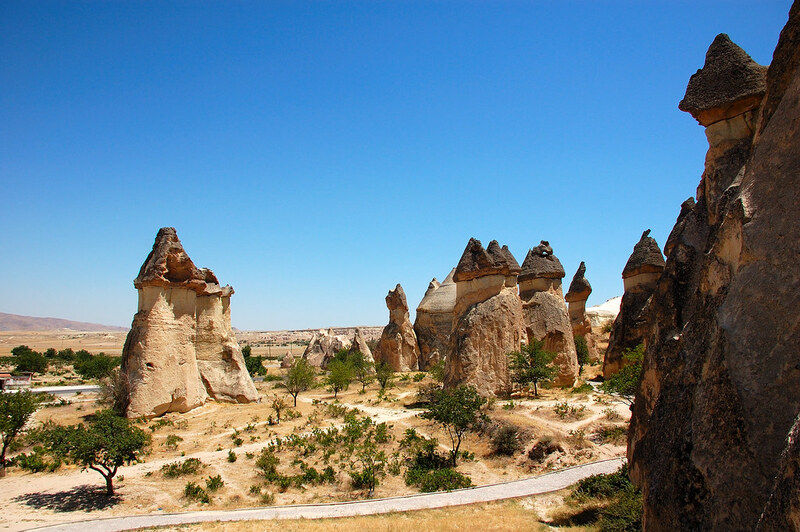 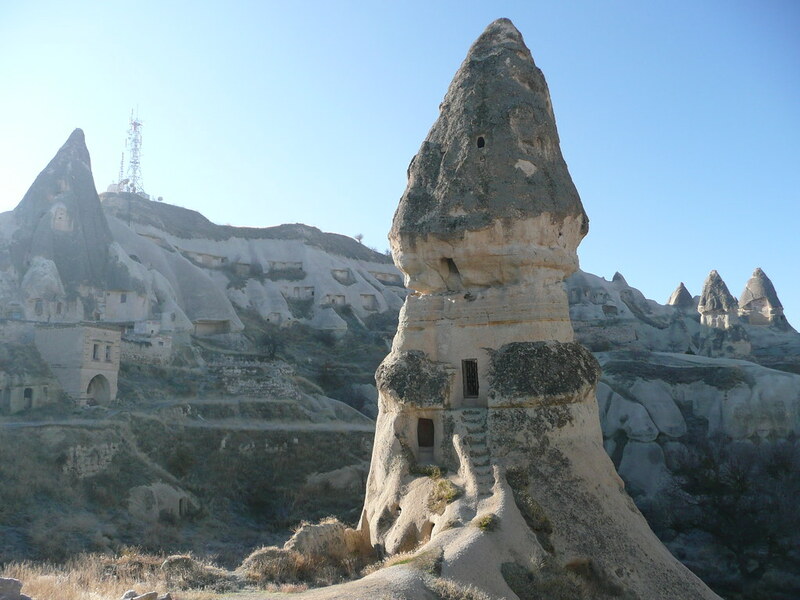 Cappadocia | Flickr - Photo Sharing! 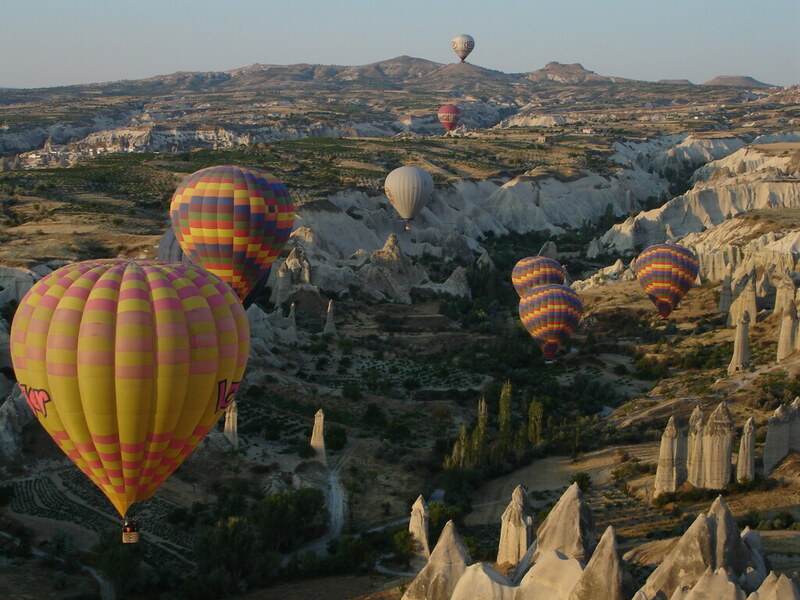 Cappadocia Balloons | Flickr - Photo Sharing! 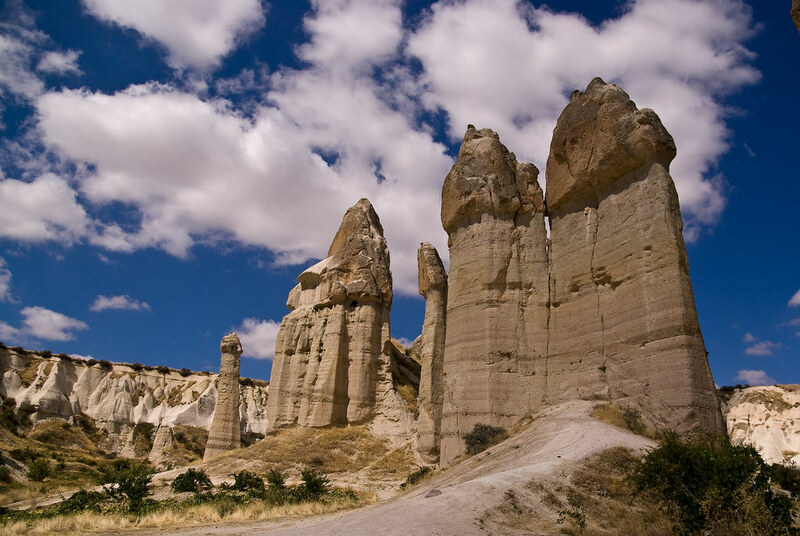 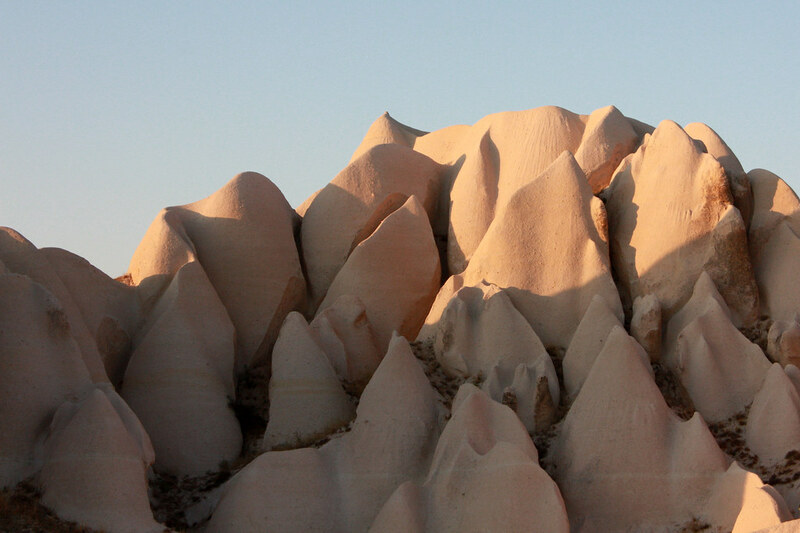 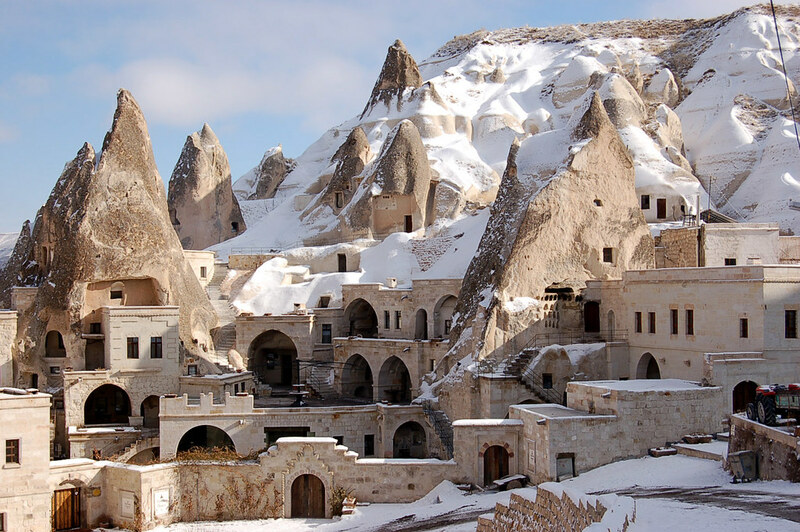 Snow at Cappadocia Formations-TURKEY | Flickr - Photo Sharing! 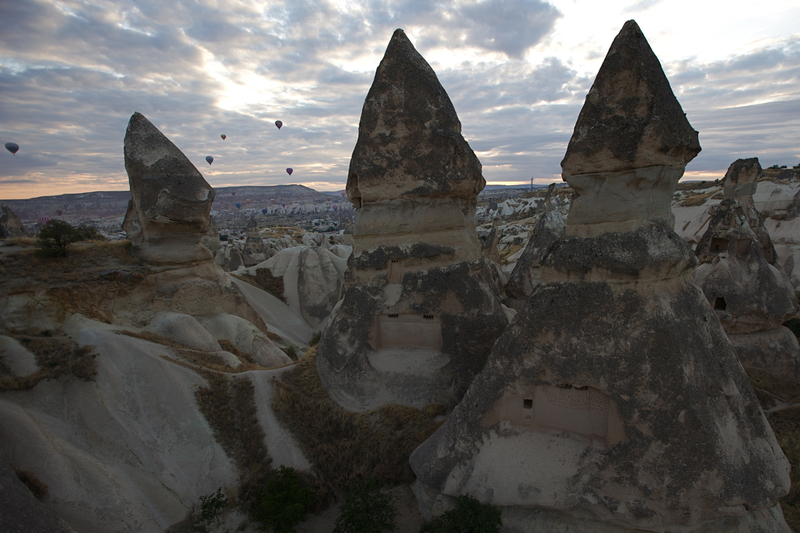 Sunset over Cappadocia | Flickr - Photo Sharing! 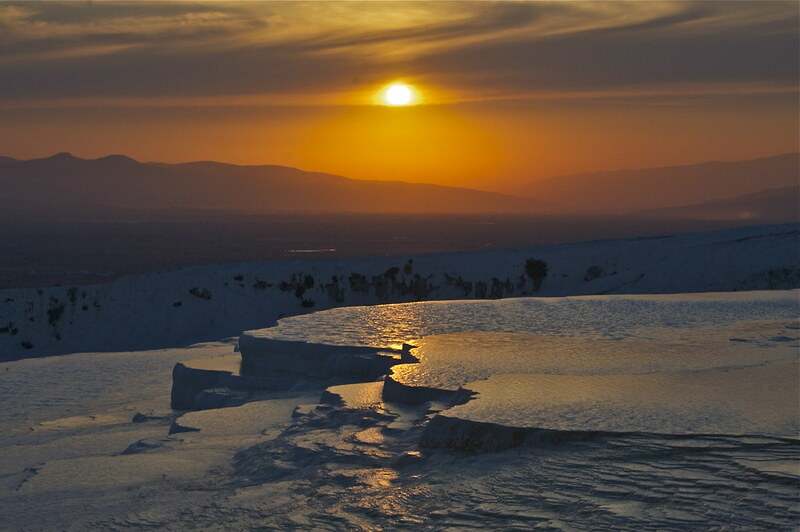 Sunset over Cappadocia (Turkey) | Flickr - Photo Sharing! 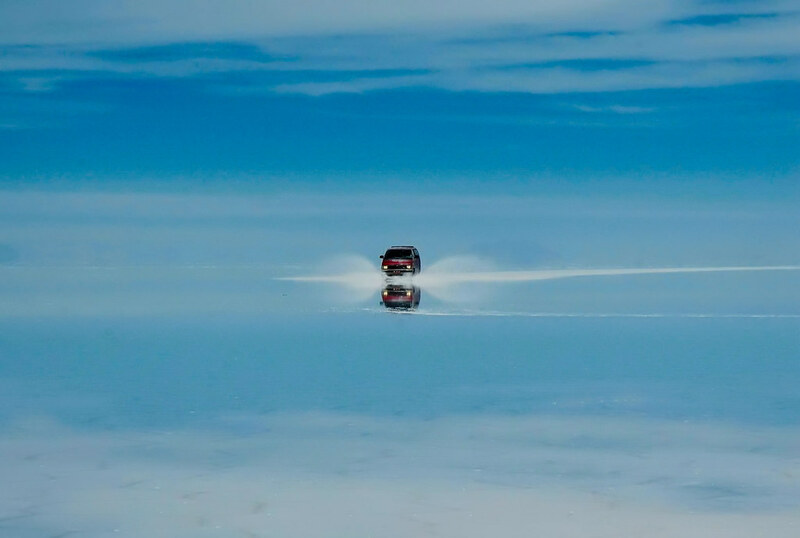 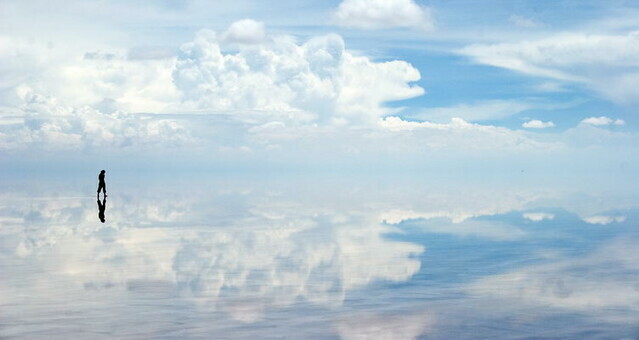 Upon Reflection - Uyuni Salar, Bolivia | Flickr - Photo Sharing! 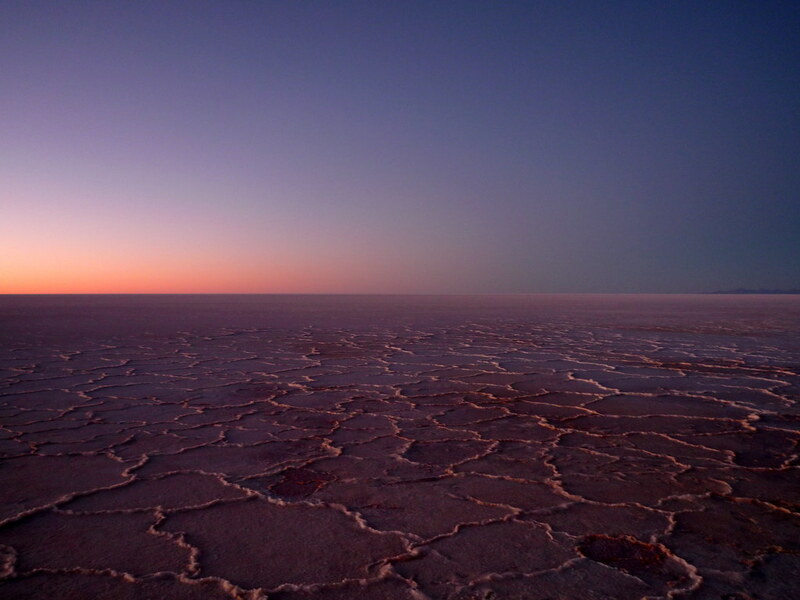 Storm Over the Salar de Uyuni | Flickr - Photo Sharing! 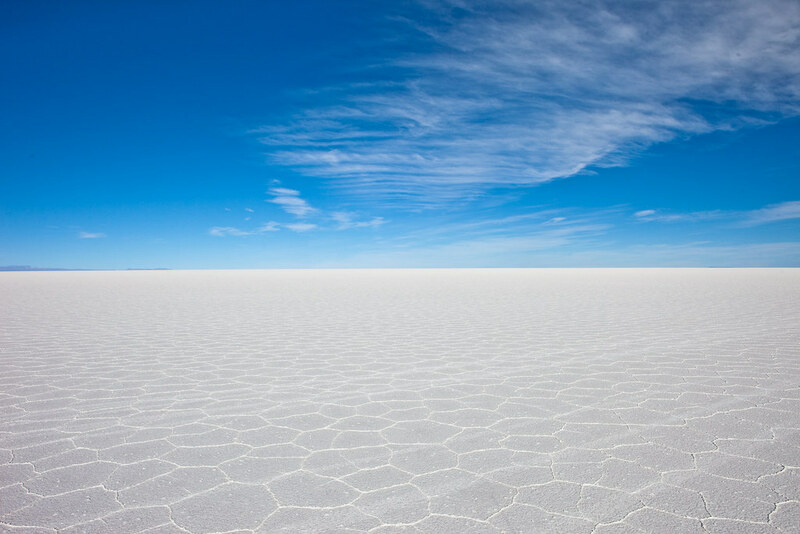 Uyuni 20 | Flickr - Photo Sharing! 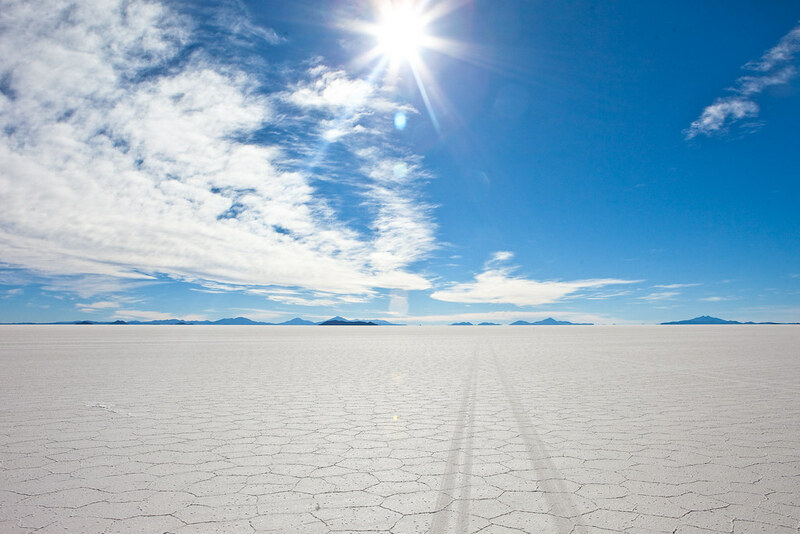 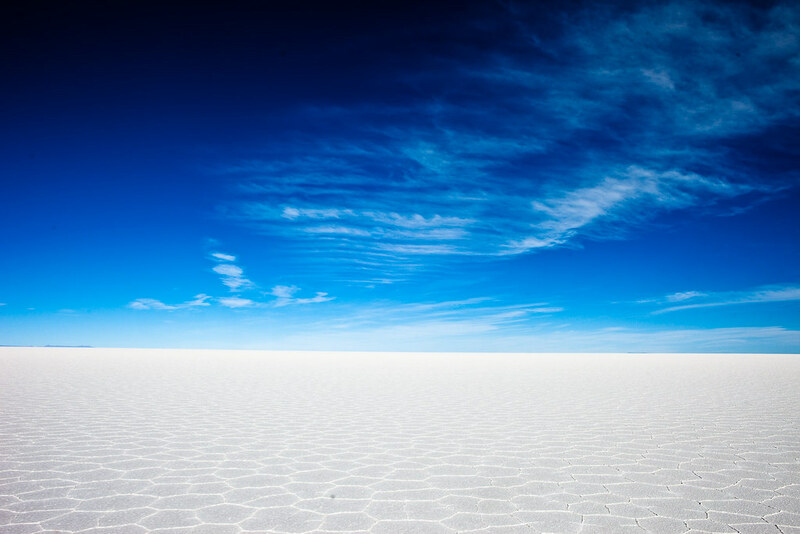 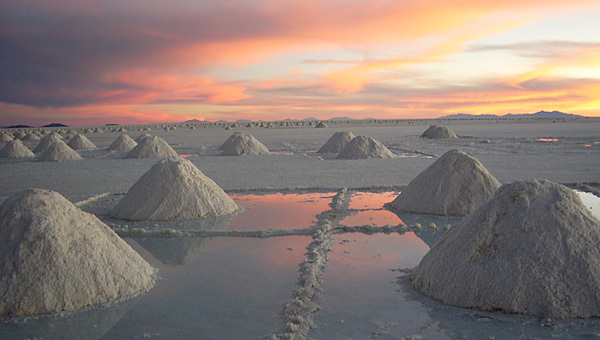 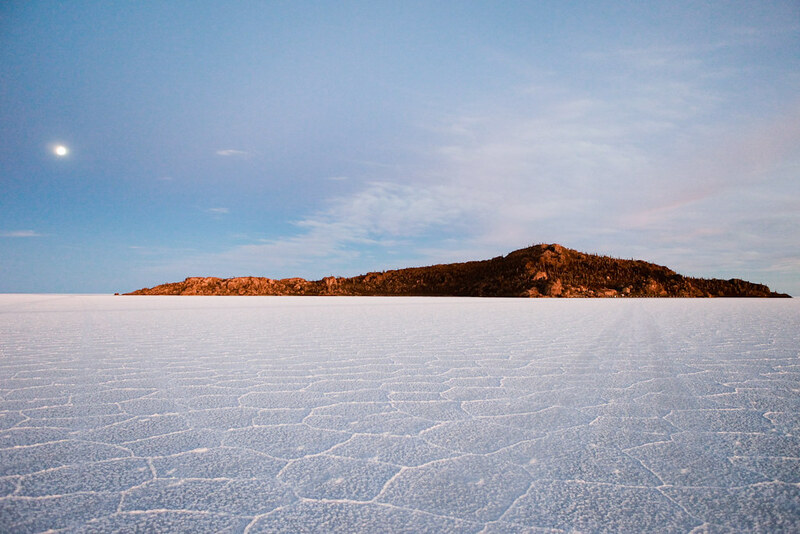 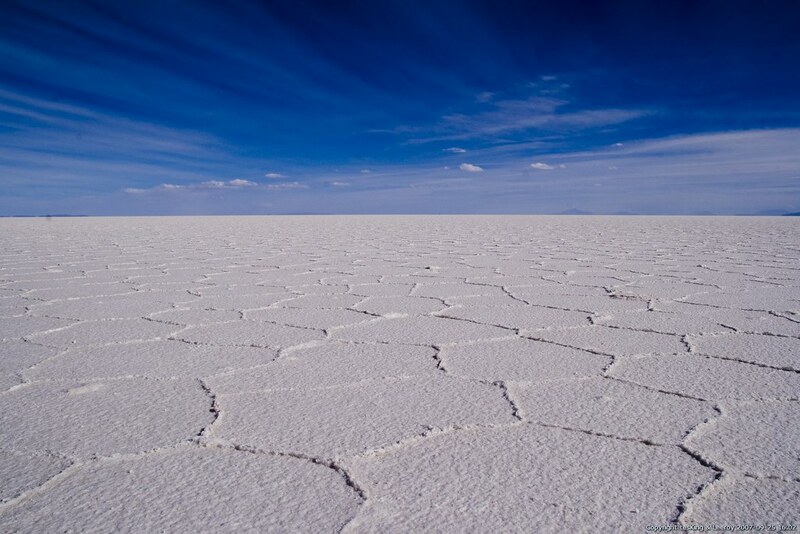 Salar de Uyuni - Bolívia | Flickr - Photo Sharing! 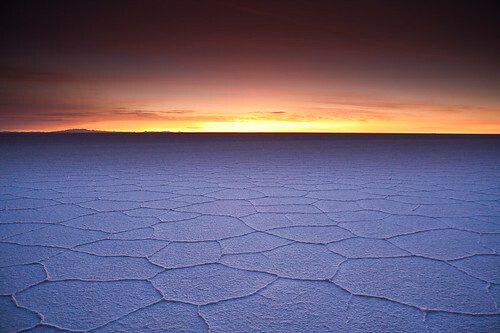 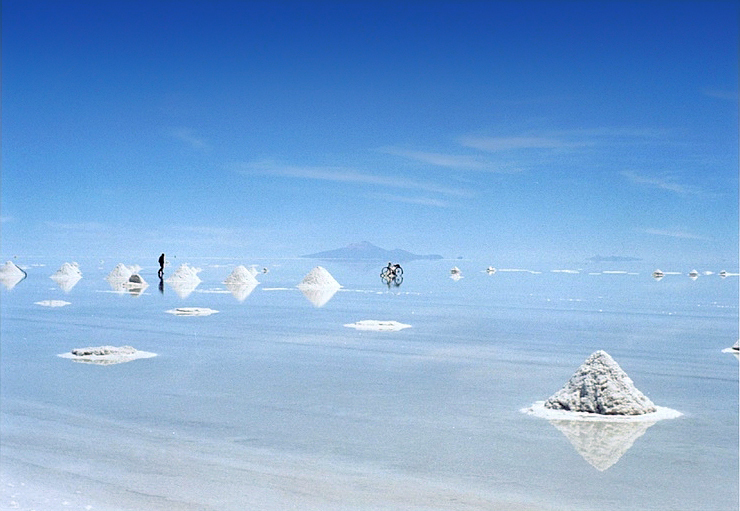 Magical world, Salar de Uyuni | Flickr - Photo Sharing!